First teaser for the Norse God's latest adventure. With so much focus on the upcoming DC duo of Justice League and Wonder Woman lately, it's easy to forget Marvel have two movies coming out this year also. First up is this month's Guardians of the Galaxy Vol. 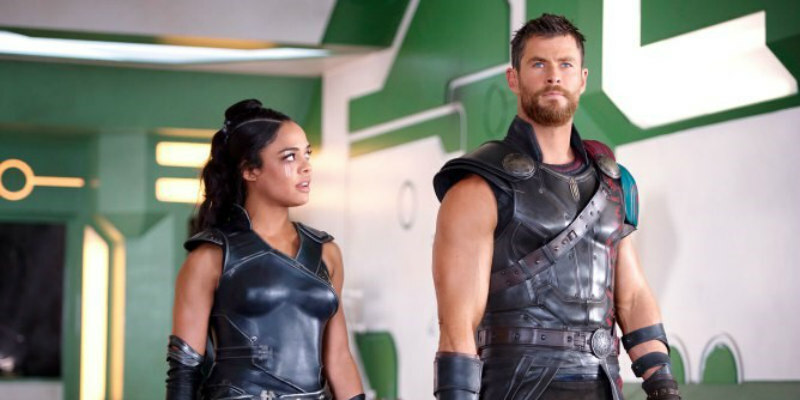 2, with Thor: Ragnarok arriving in UK/ROI cinemas October 27th. With Taika Waititi (What We Do in the Shadows, Hunt for the Wilderpeople) at the helm, it seems Marvel are planning to up the comic aspect of the character for this outing, and this trailer bears more than little resemblance to the tone of Guardians of the Galaxy.